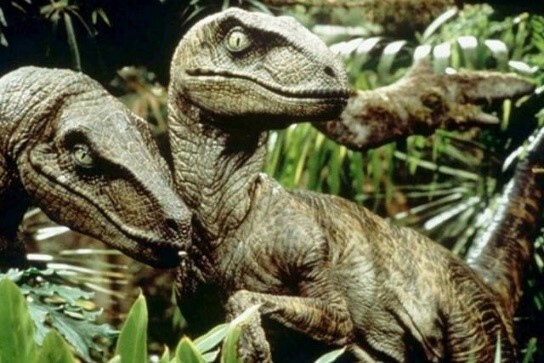 On this 25th anniversary and five popular movies later, Donald Baumgartner, local Biologist and Advocational Paleontologist, will present a scientific critique of the series. What was true? What was wrong? What action scenes did not make sense? Donald will get you excited again and reveal the science and the movie magic. To best appreciate this presentation, watch again all movies before coming to enjoy this talk. Following the program real dinosaur fossils, legally collected, will be displayed and available for sale. Have your fossils identified after the show.